Stephanie Douglas is a Physical Therapist with Dee PT where she specializes in orthopedics, sports medicine and vestibular rehabilitation. As an avid runner and outdoors person, she enjoys treating patients of all ages and fitness levels. She believes that a thorough biomechanical examination and evidence-based treatment is the ideal course to return patients to their functional goals. 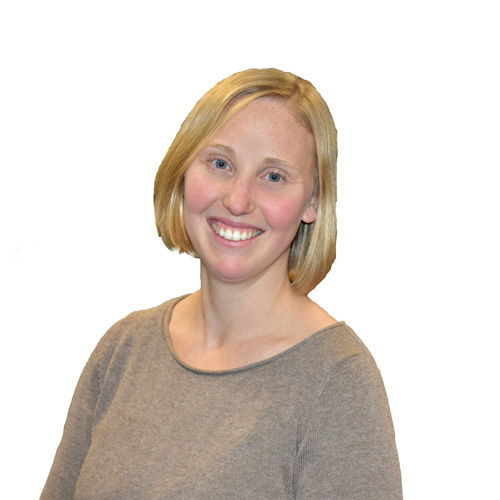 Stephanie graduated from the University of Vermont with her Bachelor’s degree in Physical Therapy in 2001. She began her career in Savannah, GA, working in an outpatient orthopedic and pediatric setting for six years until she returned to Vermont and joined the Dee Physical Therapy Team in 2007. She has found Dee PT to be a positive and fun work environment with opportunities for professional growth, community involvement, care for others, and supportive staff and peers.